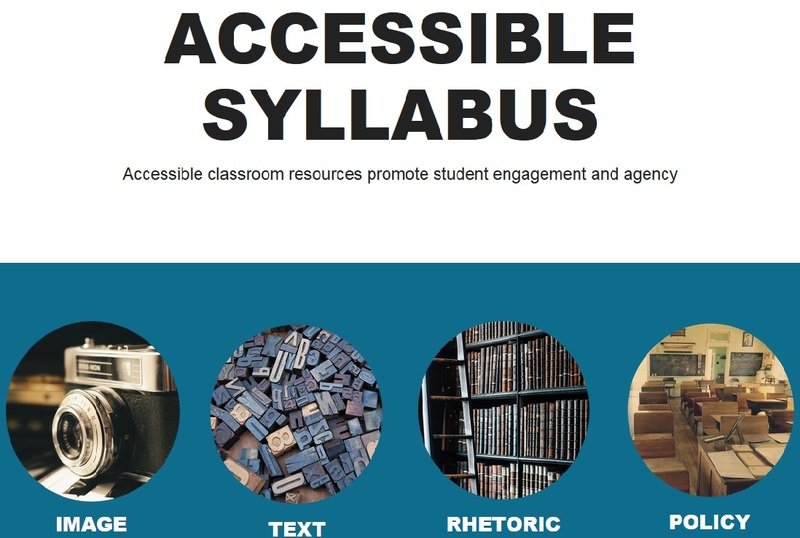 Make Your Syllabus More Accessible: Tips and Tricks | A . T . T . N !